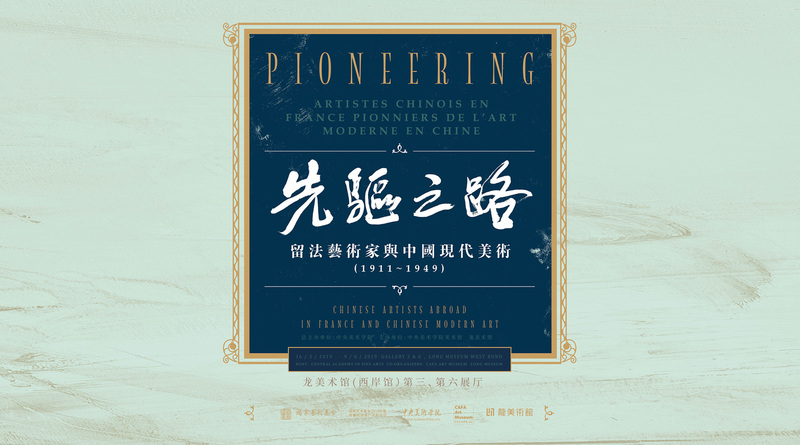 The Central Academy of Fine Arts , the CAFA Art Museum and the Long Museum (West Bund) announce the exhibition of Pioneering: Chinese Artists Abroad in France and Chinese Modern Art (1911-1949) will open on 16 March, 2019 and continue through 9 June, 2019. The whole project was rewarded as one of the annual communications projects in 2018 supported by China National Arts Fund. Studying abroad was a notable phenomenon in Chinese history, particularly cultural history, in the late nineteenth and early twentieth centuries. China’s modern study abroad movement began in the 1870s. 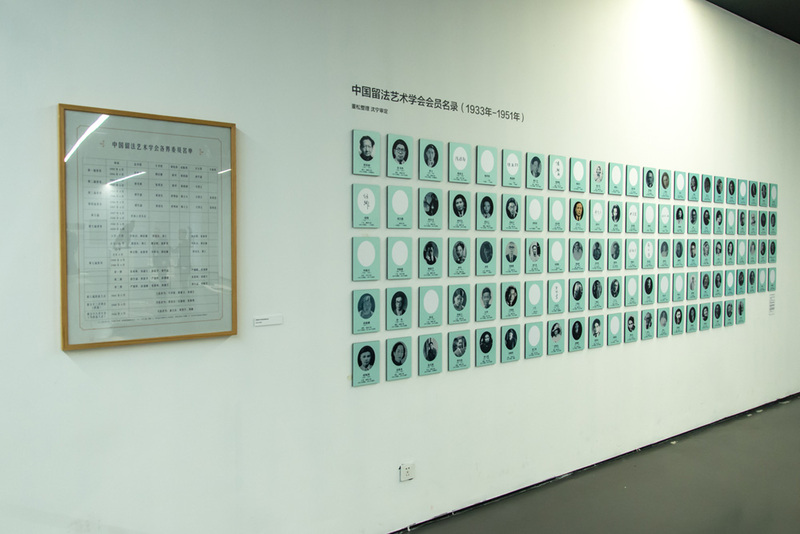 After this, from the late Qing period to the establishment of the People’s Republic, there were many students who traveled abroad with government scholarships or their own funds. They energetically studied political, economic, military, intellectual, cultural, and artistic subjects. After they returned to China, they dedicated their immense energies and made great contributions, becoming pioneers and founders in many fields. In the fine arts, the majority of the artists such as Xu Beihong, Lin Fengmian, Liu Haisu, Yan Wenliang, Chang Shuhong, Pang Xunqin, Wu Dayu and Chang Yu (Sanyu), who studied in France attended the École Nationale Supérieure des Beaux-Arts, primarily studying oil painting, drawing, and sculpture. There, they learned about the classical, realist and naturalist art of the Western academy, as well as various Western modernist schools. 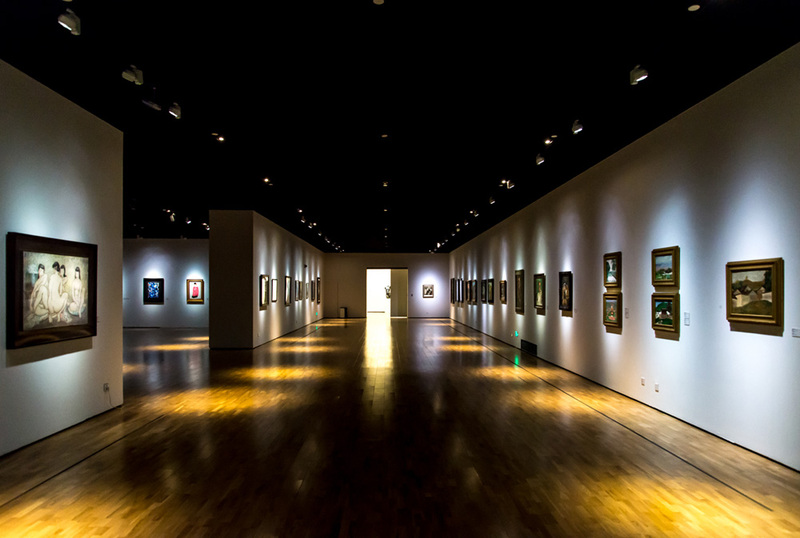 They brought oil painting (also called Western painting), sculpture, drawing, pastel, watercolor, and other new artistic genres, new artistic ideas, and even new lifestyles, which were outside the traditional realms of calligraphy and painting, into twentieth-century Chinese art. 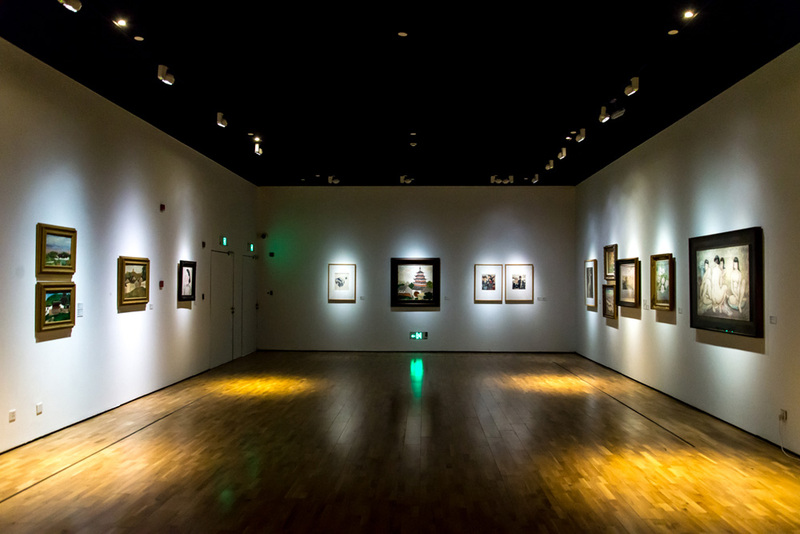 With this, they became an important group active in China in the first half of the twentieth century; they founded, developed, changed, and enriched Chinese art during that period. 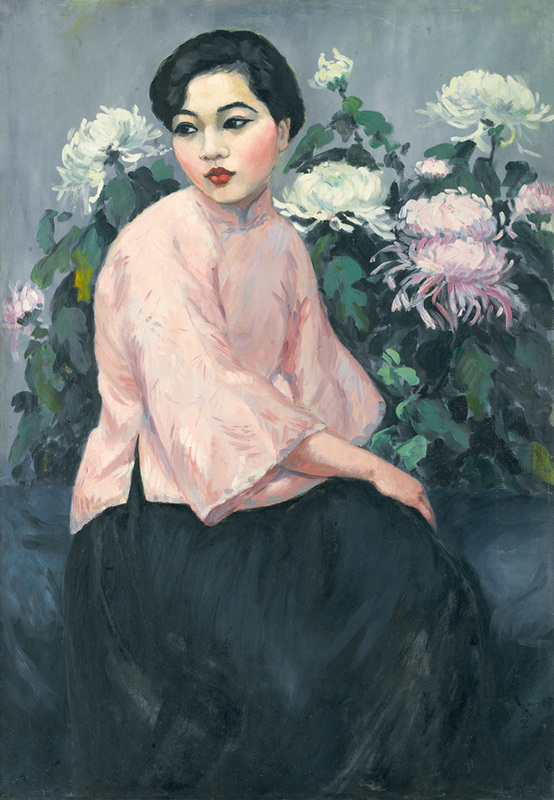 At this historical juncture for Chinese art in the first half of the twentieth century, the artists who studied abroad in France chose to develop Chinese art from the traditional to the modern, thereby becoming the pioneers and practitioners of modernist culture in twentieth-century Chinese art. They were the founders and drivers of Chinese art’s shift from tradition to modernity. 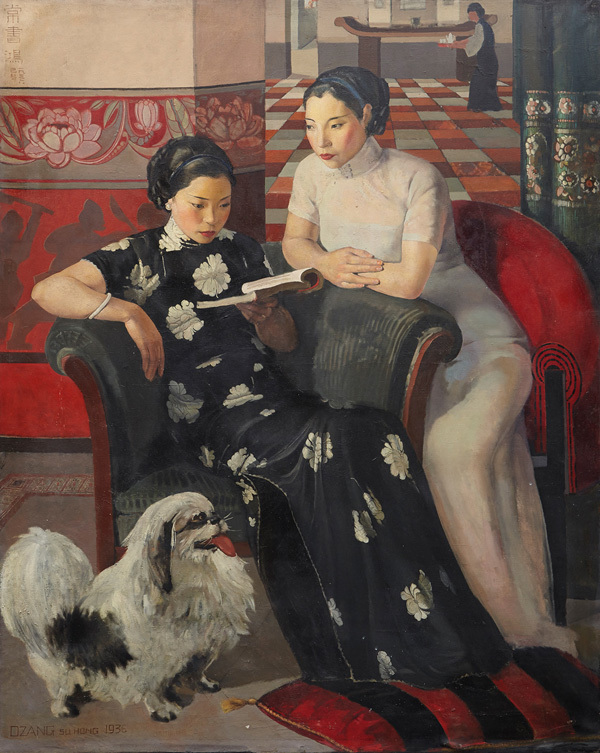 Both the artists who explored the classical, realist, and naturalist modes of the Western academy and the artists who held more closely to the Western modernists pursued the goal of modernity by different paths, collectively shaping and developing twentieth-century Chinese art. 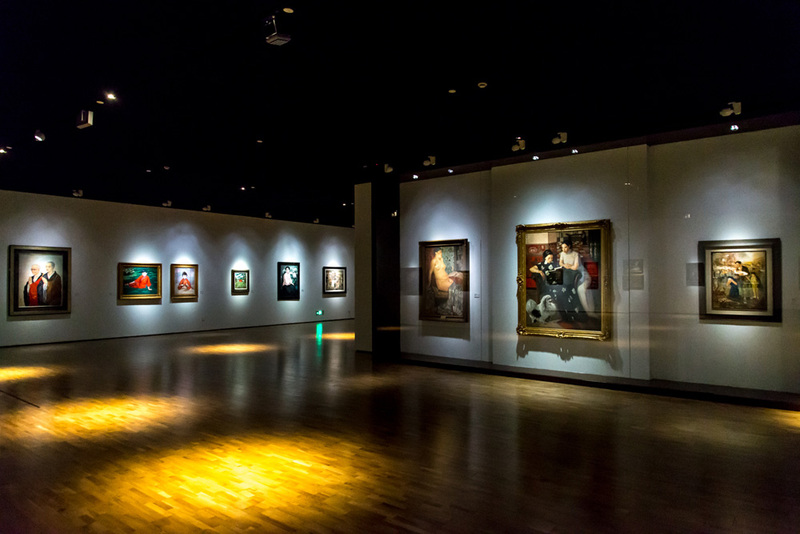 This exhibition, made up of the main display with two special studies, features the latest research and more than 160 works by over 40 artists, including more than 40 artworks provided by Long Museum and about 120 artworks from nearly 40 public and private institutions as well as individuals. 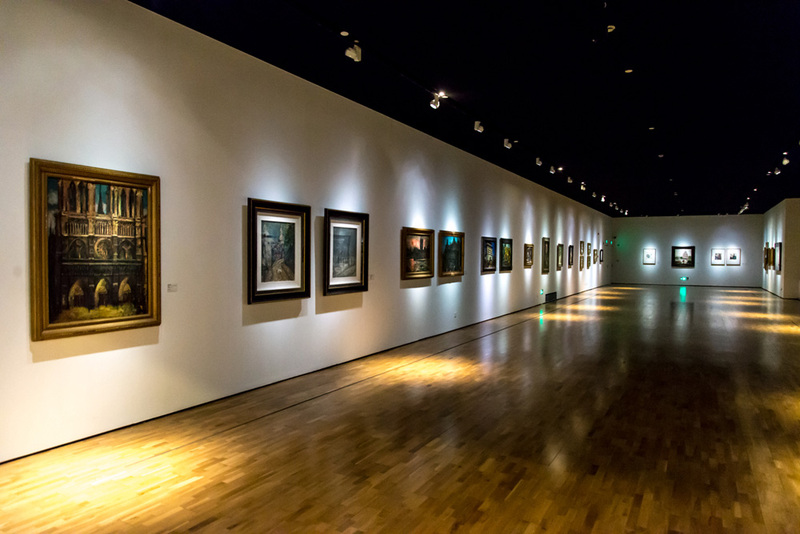 This academic study on the phenomenon of artists studying abroad in the early 20th century in the form of exhibitions has the epoch-making and monumental significance that reviews the art history of modern Chinese art. It is expected that this exhibition will respond well to the development of Chinese contemporary art and reflect on the essence of contemporary art and the possibility of future art in the digital and pictorial age.